If you’re looking to improve or create an initial web presence for your business, the task can seem daunting on your own. Not only does it take a lot of work to build your own website, the end result is often quite boring and standard. If you want to stand out from the rest with a stellar website that grabs readers’ attention, you have to come to the right place. Consult with the professionals who can get the job done right: WebDesign309. Creating a website is a complex task that takes a detailed knowledge of your business, target audience and the industry. We know building an effective website takes more than just a knowledge of design. With high-quality website design and online marketing solutions, we can create a website Grand Rapids MI businesses can appreciate. We must cultivate a deep understanding of the type of business you have and how it can thrive more with a truly effective online presence. 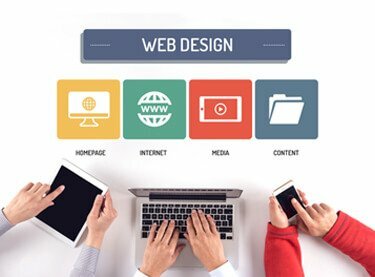 Consequently, our specialties include web design and web development, as well as many other components that go into creating an exceptional website. There are many components that go into making a successful website. These include anything from SEO and PPC to effective design and social media promotion. Handling these on your own can seem near impossible. Instead, rely on the professionals that have the expertise required to build an affordable, attractive website. We can create one that meets the needs of your customers and accomplishes your business goals. 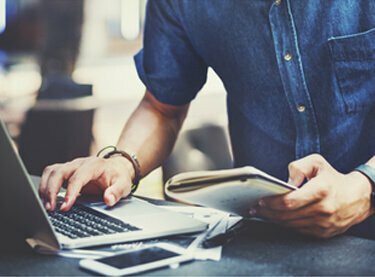 With our team fueling your web presence, you receive a sophisticated website customized to your unique needs, while achieving higher rankings on Google search. In conclusion, we would be happy to show you how we can craft an effective, appealing website for your Grand Rapids business. Simply contact WebDesign309 at 616-931-5009 for a free, no-obligation quote.